Snow & Drift Related Damage | Engineering Specialists, Inc.
Every year, roofs across the country collapse due to heavy snow and ice accumulation. Roofs are only built to withstand so much, and sometimes heavy snowstorms, multiple storms or drifting snow on a roof can overstress the structural members. If your roof is exhibiting signs of a possible collapse, such as bowing or sagging, ESI’s structural engineers can assess the situation and direct possible snow removal tactics and temporary or permanent reinforcing. 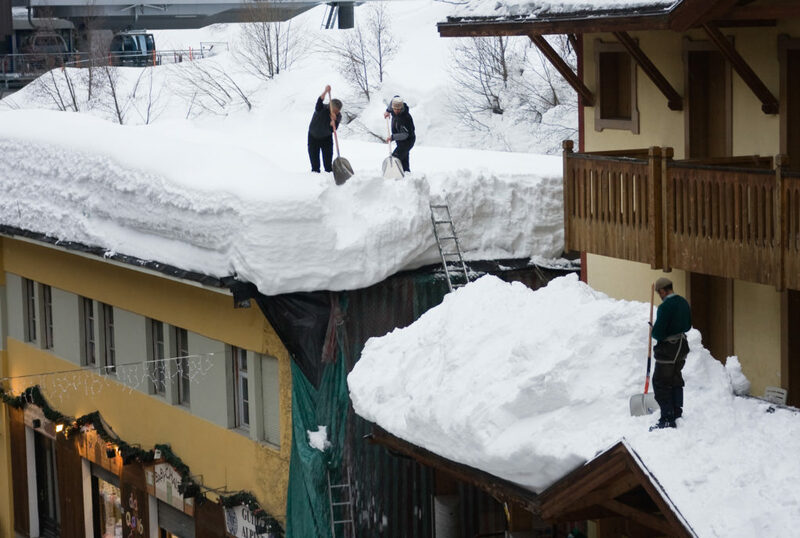 ESI’s structural and forensic engineers are also experienced in evaluating and analyzing roofs that have collapsed due to snow loading issues.